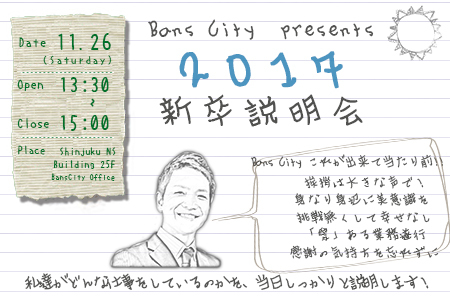 Besides offering our customers a wide variety of prospective properties, Bans City Co.,Ltd. also provides a number of services and support from asset management to providing strategic direction to our customers. Bans City is a one-stop solution for all our customers’ needs!! ★Whether the purpose of purchase is for investment or as a second house, Bans City is happy to introduce our customers to the types of properties they are searching for. Whether they are new properties, second-hand properties, storefronts, or whole buildings/apartments, we are glad to cater to our customers’ needs and requests. ★We provide a large number of properties with an expected rate of return between 7~8%. Apart from a high rate of return, our professional team will further assist our customers in guiding them in the right strategic direction to attend to their needs. ★We also provide a number of quality properties with guaranteed rent and sublease. Bans City also provides a 0% vacancy policy with guaranteed rent to combat vacancy risks for our customers (※terms apply). ★Regarding any questions related to properties in Tokyo, we also have Chinese-speaking staff who can attend to your needs. Our professional personnel will answer any of the questions or concerns our customers may have at once. ★Our customers will gain benefits by purchasing properties in Tokyo through a local Japanese company. Apart from our professional team along with our holistic service concept, purchasing properties in Tokyo as a foreigner can be made just as easy as purchasing as a local citizen. ★Regarding after-sales management, tax-related matters, refurbishing/furnishing and moving services etc., of purchased properties, we will cater according to each of our customer’s different needs and requests. For specifics please click here.Please do not hesitate to contact us if you have any questions or concerns.